We are proud to be running GB5QE to celebrate the Queens 65 year on the Throne. 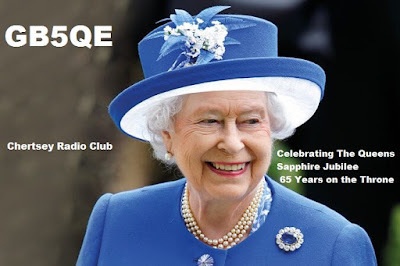 Happy Sapphire Jubilee HRH Queen Elizabeth. Longest serving Monarch In the UK.